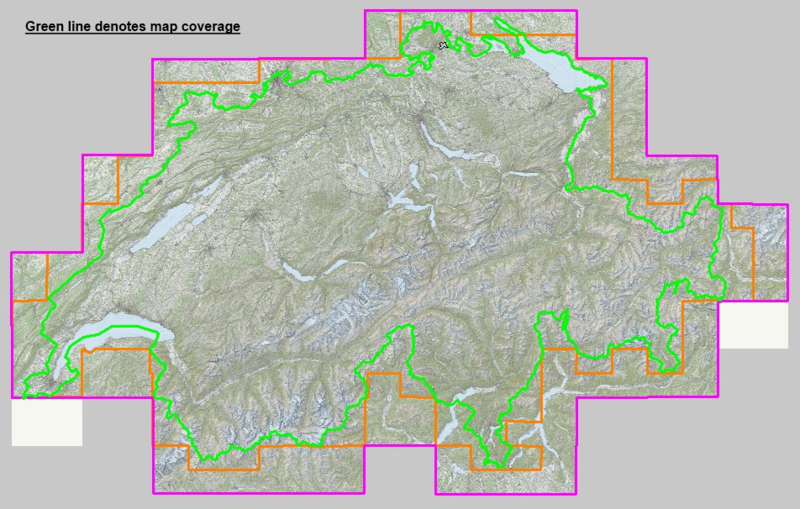 Highly detailed 1:25,000 scale mapping for the whole of Switzerland. Pre-installed on a 4GB microSDHC (check your handset specifications) memory card. Also available onDVD or by download for sideloading onto any compatible handset. 3.8 GB of maps, divided into 9 regions.